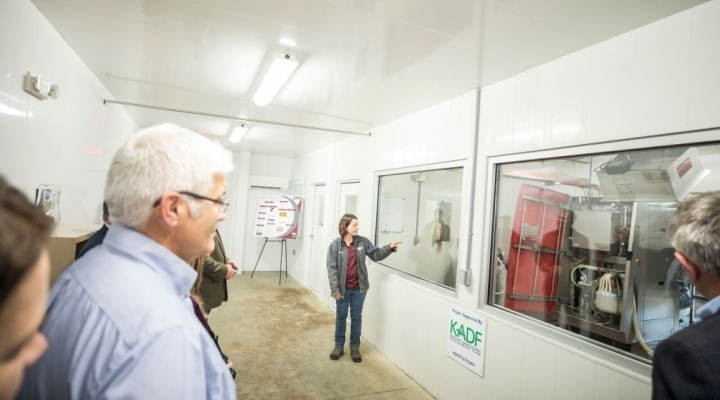 In the early 1970's, the EKU Agriculture Department documented the need to expand its laboratory facilities to include opportunities for students to work with livestock and crop enterprises that were not available at Stateland Dairy. 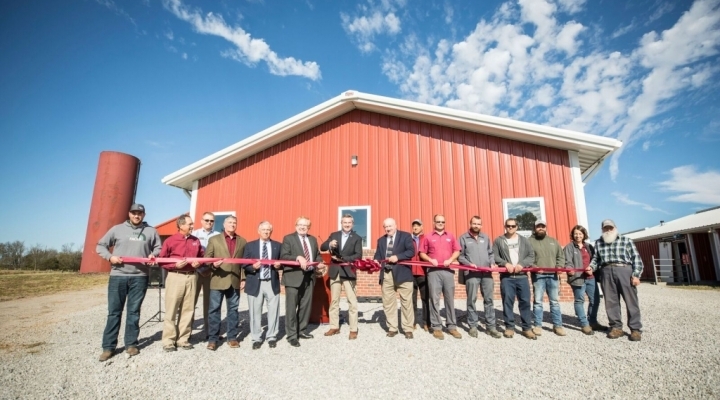 Meadowbrook Farm was established by Eastern Kentucky University in 1974 for the purpose of providing practical experience for the students studying agriculture or related subjects while serving as a learning resource for the general agriculture community. 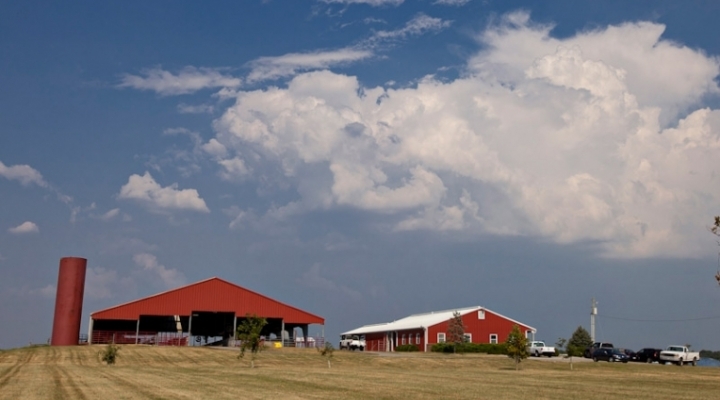 Meadowbrook Farm consists of 720 acres of gently rolling land suitable for various livestock and crop enterprises. 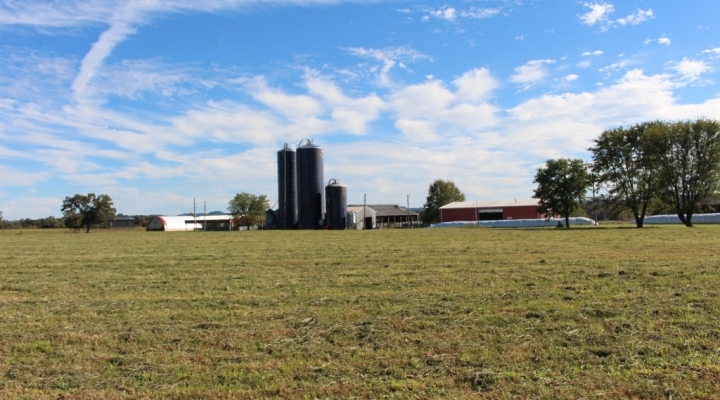 The farm has been in a state of constant development and now includes beef, dairy, swine, sheep and goat livestock operations along with the cultivation of corn and other forage crops. 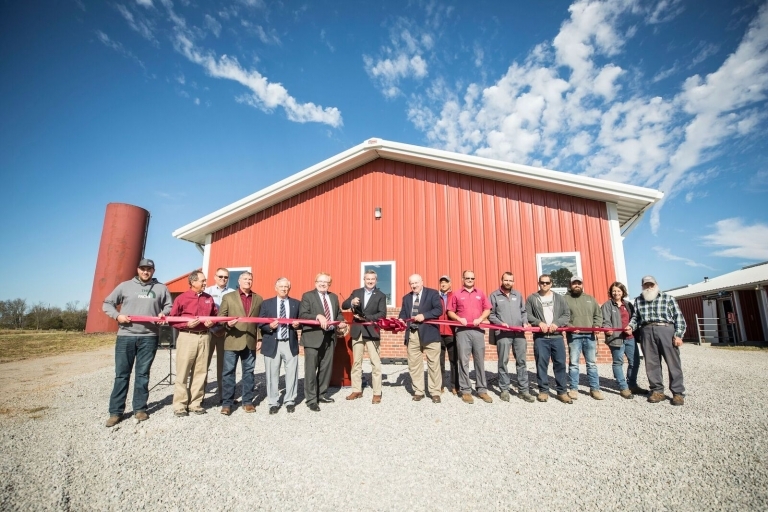 The Farm is a teaching laboratory that supports academic programs within the EKU Department of Agriculture and also provides outreach to the community. 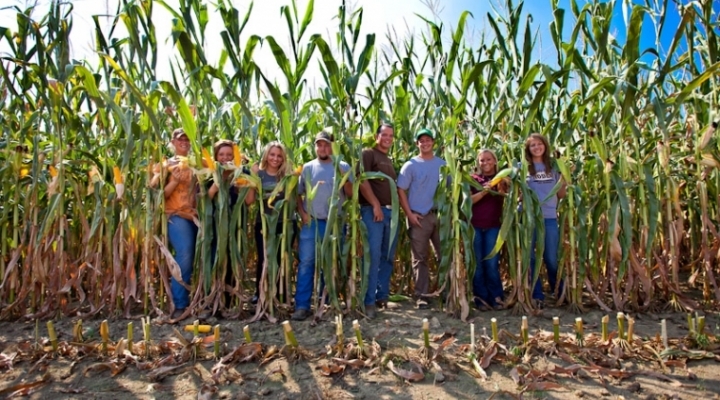 Students and visitors have a unique opportunity for hands-on experiences and to observe practical applications of agricultural practices. Whether you are an individual, a prospective student, or associated with a group, stop by and see what EKU Farms has to offer. 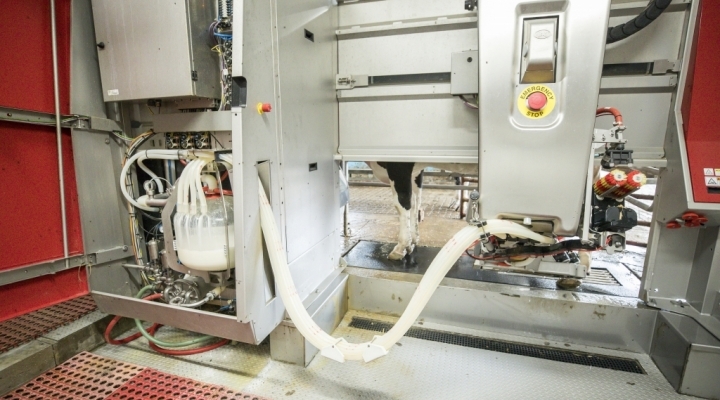 Use of the facilities for classes, field trips, laboratories, and tours may be scheduled through the Office of the Director of University Farms. Individual visitors are also welcome. With advance notice, a guided tour can be arranged. The farms are open year round during traditional work hours and at other times by appointment.